While the devastating cyclone that ravaged The Philippines was appropriately the focus of media coverage, a pair of deaths in Pakistan this past week highlighted one of the most enduring and foreboding global trouble-spots. In Pakistan, a US drone strike on November 1, killed Pakistani Taliban leader Hakimullah Mehsud in a compound in Pakistan's North Waziristan tribal district. According to an AFP news article, "The death of its young, energetic leader represents a major setback for the Tehreek-e-Taliban Pakistan (TTP), a coalition of factions behind some of the most high-profile attacks to hit Pakistan in recent years." 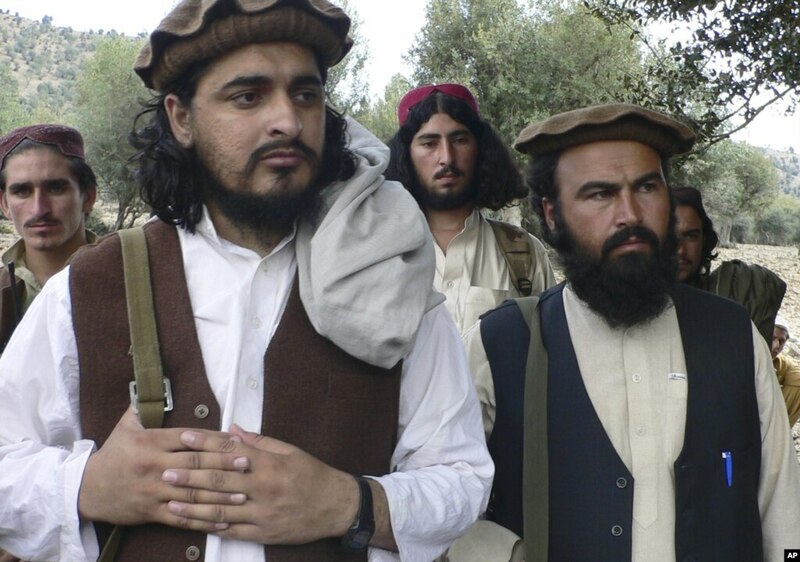 Mehsud was the head of the ultra-extremist Taliban coalition, the Tehreek-e-Taliban Pakistan (TTP). The killing angered Pakistan officials who had hoped to begin peace talks with this group. And in quick response, the TTP leadership selected an even more extreme replacement, Mullah Fazlullah. 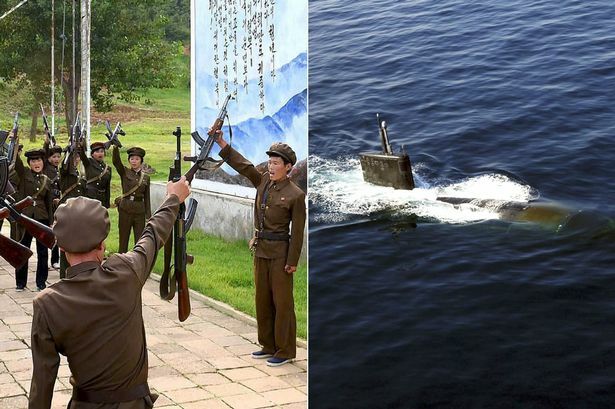 There apparently was some resistance among the 40-plus governing council members to the choice, but that is likely to be expected in a fractious, murderous coalition of men who wish not only to themselves live in the 12th century but impose their vision on the rest of us. With that death and aftermath past, another Islamic fundamentalist leader, Nasiruddin Haqqani, was killed in Pakistan in the past few days. This time, it was not a lethal drone strike from the air, but from a gunman on a motorcycle in the town of Islamabad itself, Pakistan's capital. Haqqani had close ties to the Taliban in Afghanistan, and his faction, the Haqqani network, is considered by the International Security Forces there one of most formidable foes in that country. What was Haqqani doing in Islamabad? Just as Pakistan was embarrassed when Osama bin laden was found hiding within a mile of Pakistan's foremost military academy, the Haqqani killing in the capital city has raised again the accusations that Pakistan's armed forces and intelligence services are severely compromised with the presence of extremists and mixed loyalties. Is this killing a precursor of conflict within the broader extremist coalition? Apparently, relations between the Haqqani network and the TTP have been never been close, and most recent increasingly tense. Furthermore, an article in the Christian Science Monitor noted, "Just last week, The New York Times reported on emerging fractures in the Haqqani network at home in Afghanistan. …[M]urmurs of discontent have broken out on the Haqqanis’ home turf. As the Haqqanis themselves — Jalaluddin and Sirajuddin, his son, who now leads the group — shelter across the border in Pakistan, support has turned to resentment in some corners. And now a book ban? 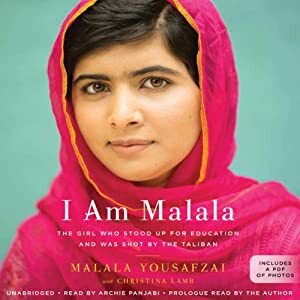 To conclude the disturbing set of events, a book written by Malala Yousafzai, the 14-yr old girl shot for attending school, has been banned in Pakistan. From the UK Daily mail, "Education officials in Pakistan have banned the memoir of Malala Yousafzai, the teenager shot by the Taliban, from 40,000 schools as she 'represents the West'. I Am Malala - apparently a troubling book that is dangerous to read, according the Pakistan's education establishment. Adeeb Javedani, president of the All Pakistan Private Schools Management Association, said his group had banned the book from the libraries of all affiliated schools. He said Malala, 16, was representing the West, not Pakistan."